Rob Holmes is the Founder & Chief Strategist of GLP Films, an award-winning content marketing agency dedicated to authentic storytelling and ROI-based content marketing campaigns for the travel industry. Rob has a diverse background in multimedia production, storytelling, sustainable tourism, conservation, marketing, and entrepreneurship. In his work with GLP Films, Rob has spearheaded partnerships with global travel brands, including international and domestic tourism boards, leading media, global organizations, travel and outdoor brands, and numerous NGO and international partners. 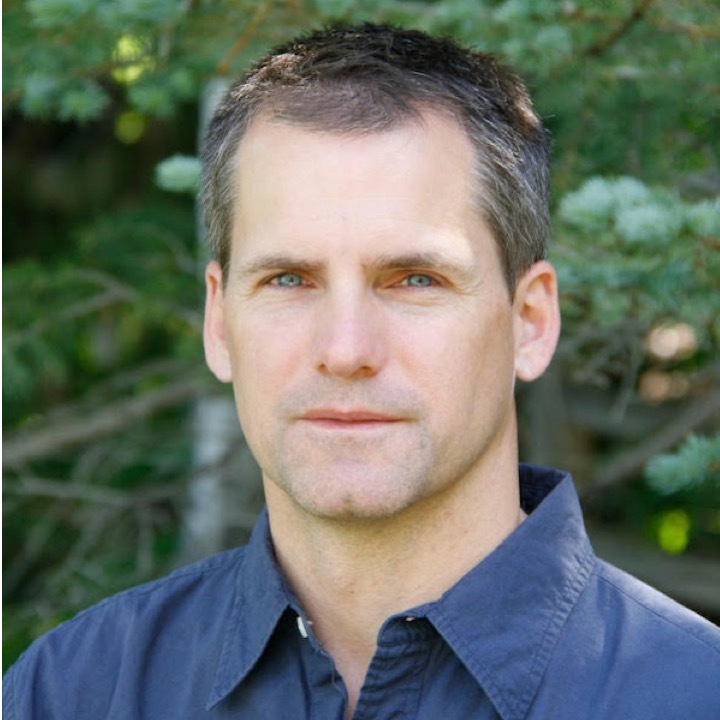 Rob currently serves as board member for the Global Ecotourism Network (GEN) and Maine Huts and Trails. In-line with his passion for sustainable tourism, Rob is a proponent for wildlife conservation, with a BA in Wildlife Management and Conservation Biology from Hobart College. Rob also holds an MBA from the University of Washington in International Business, Marketing and Environmental Management. Rob lives in Kennebunkport, Maine and is the proud father of two children.